Dairy Crest, manufactures a wide range of leading milk and dairy products including Utterly Butterly, Yoplait products as well as cheddar cheese Cathedral City. 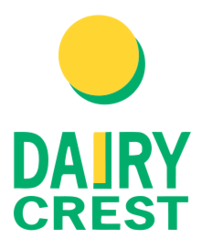 Dairy Crest has a fairly solid dividend history. Not spectacular and some drops, but reasonably consistent.